Want big top end speed, dramatically improved cruising speeds and ability to plane faster? How about not having to sacrifice reliability, durability and idle? What about ultimate bragging rights to owning one of the most incredible looking and technologically advanced marine engines? Sound too good to be true? Well its not, Whipple has the supercharger system for you. 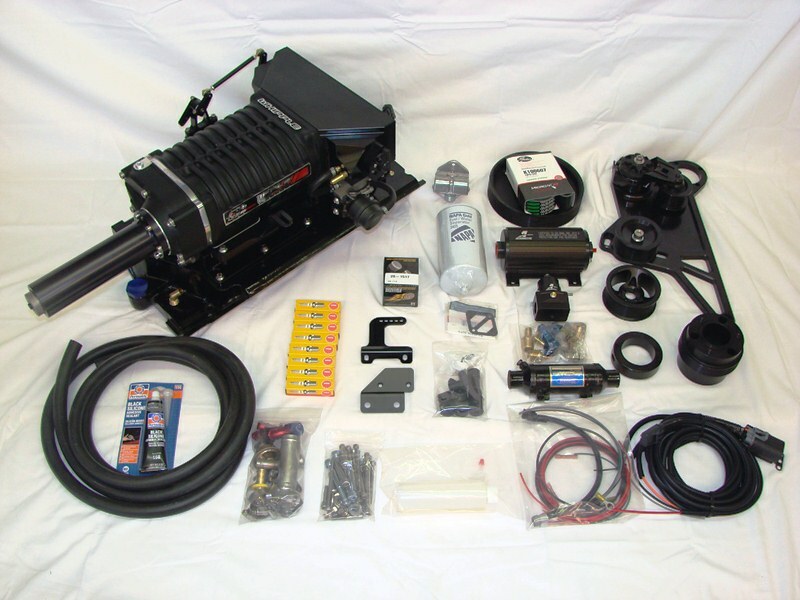 The Whipple SC System will give you all the torque and horsepower your heart desires. With 5lbs. of intercooled boost, your power will increase nearly 50%! Skeptics say, “what about idle?” With a modest 5psi of boost, your stock power will increase nearly 50%! The looks and OEM like idling are only part of the package, the performance will put an ear-to-ear grin on your face. Because of the unique twin-screw SC design, the Whipple Charger can generate full boost at any rpm, just the touch of the throttle and you have instant power. Roll into the throttles and feel the g-forces push you back in your seat while the sound of an F-16 fighter jet comes too life. You’ll turn your once docile boat into a pure adrenaline rush while putting other boats in their place when they “try” to run by you. Skeptics say, “Well you can’t have low end torque and top-end horsepower!” Yet again, the facts differ, most don’t know that the screw compressor is one of the most efficient superchargers ever built. What does this mean? Massive torque levels that are simply unmatchable while simultaneously producing mind-boggling horsepower. No other supercharger in the world can offer this type of torque down low with the incredible top end horsepower. Who wants to wait for the power when you can have it instantly! Other companies claim to be leaders, but the facts are simple, Whipple Superchargers are years ahead of the competition in all the testing and packaging aspects. In fact, Whipple Superchargers is the only licensed company to recalibrate the factory 496 PCM’s. Each Whipple SC System comes with a REFLASH of the stock PCM that has all the proper modifications to control idle, fuel, spark and most importantly, diagnostics such as knock control, oil pressure, overheat and water pressure. 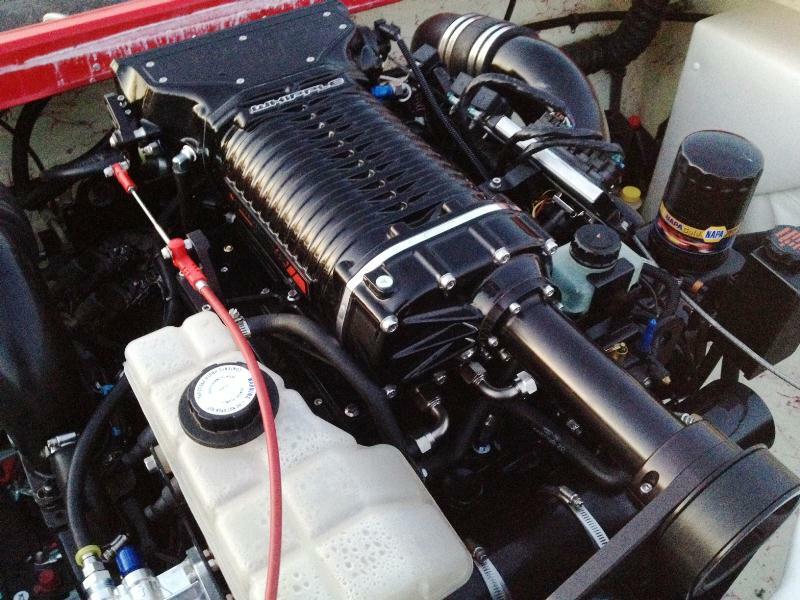 Only Whipple can modify your stock 555 ECU to work with the supercharger. Most companies today just offer a “FMU” which is just a glorified way of not having much control. 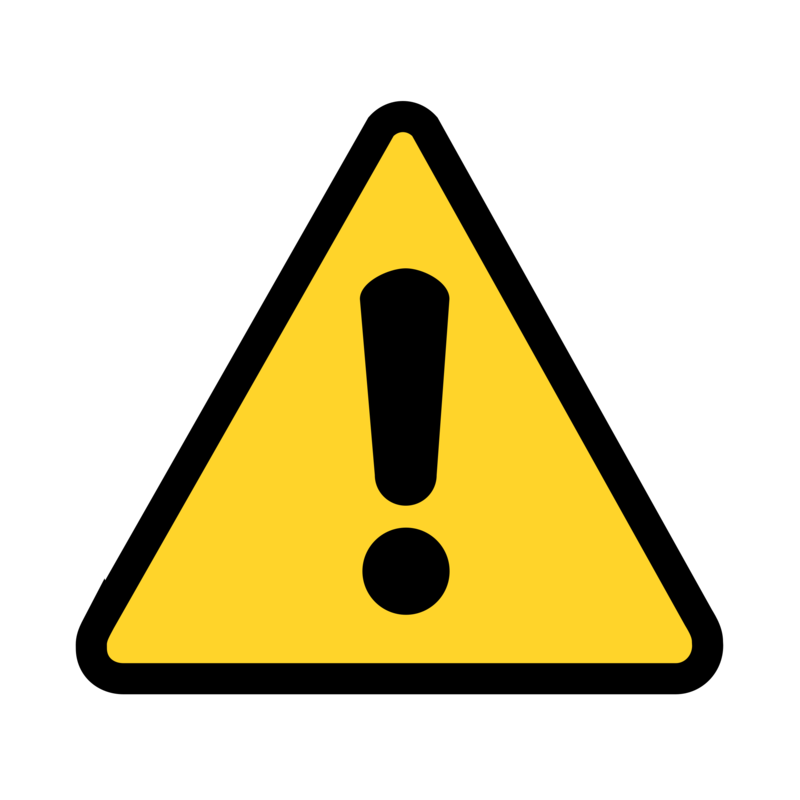 With today’s factory ECU’s gaining sophistication, “FMU’s” are simply unsafe and unpredictable in the marine environment. Stock calibrations were never intended for force induction, with this being said, others have no idea whats programmed into the factory computers, which means they can never ensure proper operation in all intended circumstances. Some companies actually give you a “window” for fuel pressure settings, some vary 10-15lbs. This is simply staggering, your engine could vary over 2 full air fuel ratios! Most OEM engines cannot take the abuse of being wrong, how do you know which way to vary, why is it not precise and accurate? Simple fitment is always a given when it comes to a Whipple SC system, but what is very unique and equally important, the look. Were talking about boats here! Why would you want a gizmo hanging from the side, not matching the factory fit and finish when you could have something that looks OEM installed with superior performance? Whipple SC systems are well thought out and are made to fit in even the most non-applicable applications. With a matching black finish, the Whipple system has again set the standards in the marine industry. Only 2.75” is needed in front of your engine and the SC is the same height as your factory engine cover, a perfect fit for almost all applications. While others try to lower the cost of there system by not offering key componets in there system, Whipple doesn't cut any corners. 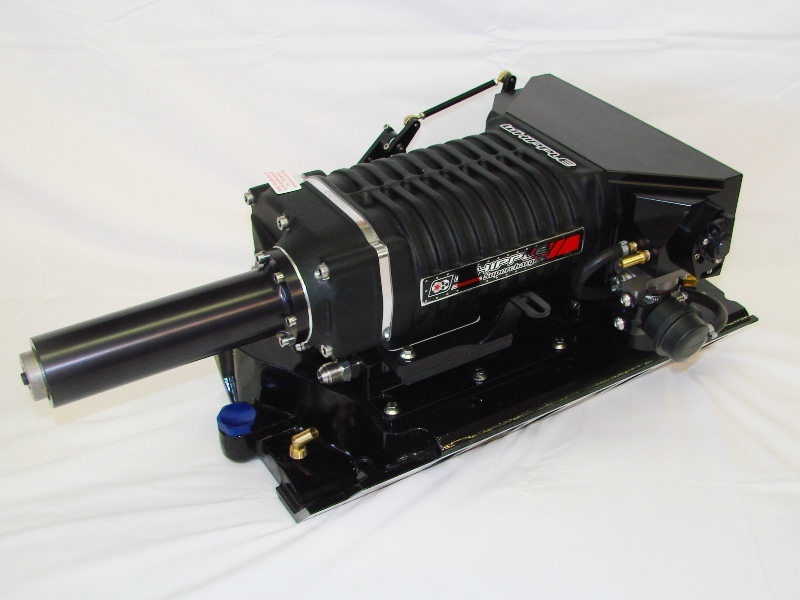 The Whipple 496 supercharger systems come equipped with (8) 63lb/hr high flow fuel injectors for 1000HP of fuel capacity while the fuel flow is increased with the supplied robust and USCG approved Aeromotive #11008 Marine based high flow pump and #13114 Marine based fuel PSI regulator. 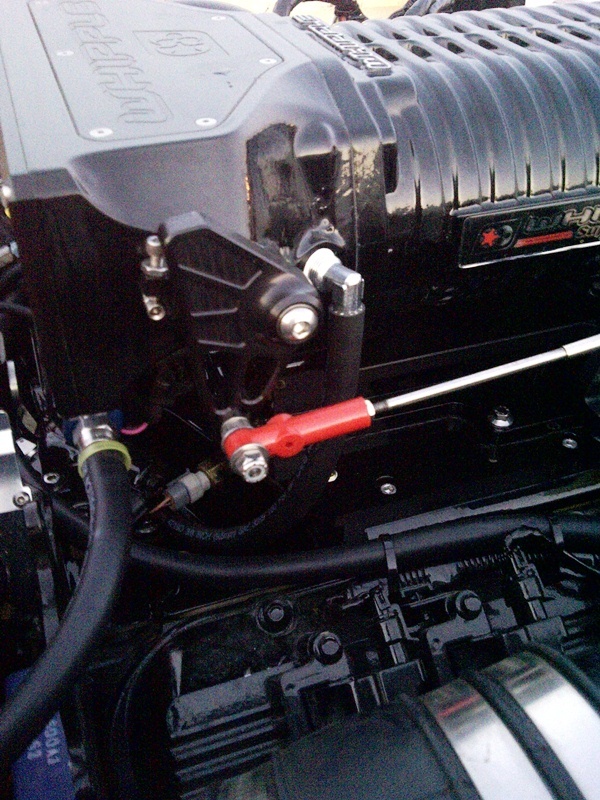 The extra amps needed for the oversized fuel pump is handled with the supplied plug and play fuel pump relay harness. To eliminate any chance of vapor locking, Whipple provides an oversized fuel cooler. Each Whipple system also includes an oversized fuel filter and filter head and all the required fuel fittings and high psi rubber fuel hose making installation a breeze whether your at a high performance shop or in your own garage.